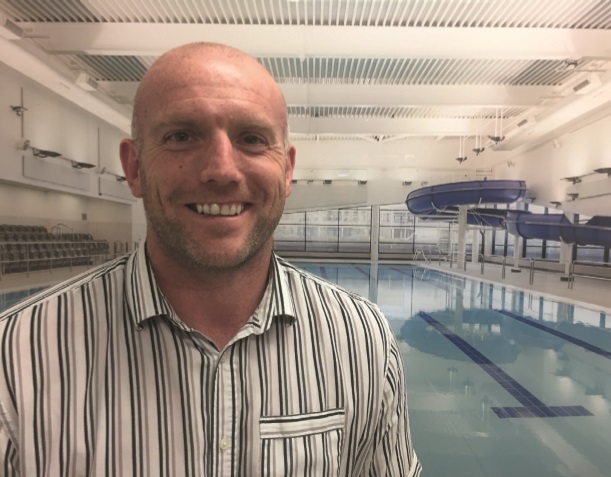 Leyland-based water leisure company World Leisure (UK) Ltd has opened three new operational bases in Birmingham, Kent and London. World Leisure provides a complete range of design, technical and installation services for the water leisure industry, operating throughout the UK, and has won multiple industry awards for its installations. Adding to existing head offices in Leyland, the three new offices have been opened to strengthen the company’s geographic reach, servicing expanding client bases in the Midlands, London and the South East. World Leisure has more than doubled size in terms of both staff and turnover in the last financial year. It currently employs 17 full-time staff, with a turnover of £3.3m, and is forecasting further turnover growth to over £6m for the next financial year, based on recent contract wins. World Leisure offers expertise in pool and plant design and installation, undertaking everything from an exclusive domestic development, through to large international projects with energy conservation at the forefront of the design. As well as pool finishes, other core areas of expertise include water treatment plants, wave machines, water features, water slides, moveable floors, wellbeing controlled environments, and all aspects of swimming pools that most developments require.